Stefanie Wichansky began her career at Deloitte, providing audit, compliance, and advisory services. With her unique passion for client service, combined with her ability to motivate and lead others, it wasn’t long before she caught the attention of firm leadership. 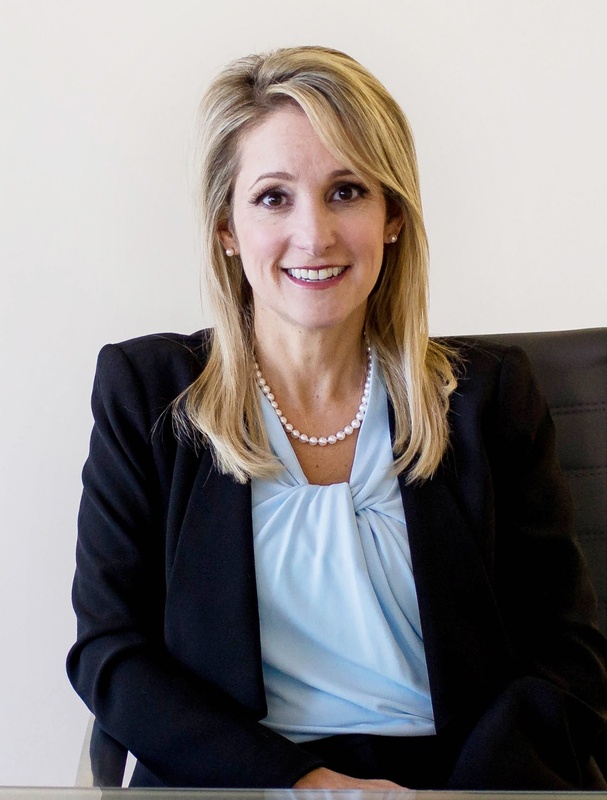 In 1999, Deloitte selected Stefanie to attend the Columbia University Executive MBA Program, giving Stefanie the opportunity to earn an MBA while at the same time continuing her work at Deloitte. Stefanie would eventually leave Deloitte to pursue her first start-up...a family. She and her husband, Rich, moved to Randolph, New Jersey and soon sons, Jake and Corey, along with dog, Pippy, joined the team! Raising two active boys was challenging, incredibly fun, and so rewarding, but Stefanie’s passion for business remained. In 2004, Stefanie joined a mid-sized consulting firm, where she continued her focus on client service and compliance solutions while demonstrating her ability to successfully collaborate with companies to fulfill their resource needs. “I know clear and effective communication with clients is so critical… you need to be a great listener so that you can truly understand their needs. Once you do that, you’re in position to identify top-notch talent that can bring your clients tremendous value.” Stefanie excelled in these areas and was swiftly promoted to partner at the firm. At age 40, Stefanie had a satisfying and rewarding career and a supportive family, but she came to a crossroads. It would have been easy to keep the status quo and not rock the boat. “Things were going really well,” she remembers, “but my dream from those early days at Columbia still burned. You don’t want to live with regrets. Was it a little scary – definitely. But I knew it was time to make it happen!”. Stefanie had a clear vision – create a business that (a) challenges the status quo and addresses a glaring need for a new and fresh consulting solution that is flexible, scalable and provides specific expertise under a unique approach customized to each individual client, (b) allows her to partner with companies who are making a real difference in the world by utilizing her talent in truly understanding client needs and delivering the right people solutions, and (c) embodies her commitment to unrivaled client service as well as her core values of integrity, transparency, passion, and philanthropy. With these concepts in mind, in May 2012, Stefanie launched Professional Resource Partners (PRP), a certified woman-owned enterprise that provides Quality and Regulatory Compliance consultants. As founder, owner, and CEO, Stefanie’s dedication to client service, passion, and enthusiasm are contagious and permeate throughout the organization each and every day. What makes Stef and the PRP culture she has created different/special?